French Cheese is not a food. It’s a religion. Actually, a “co-religion.” Along with Wine and “L’Amour.” So, dontcha be fooled by the official French motto of “Liberte,Egalitie ,Fraternitie.” The French real’raison d’etre” be Cheese,Wine and LLLLLLLuv! 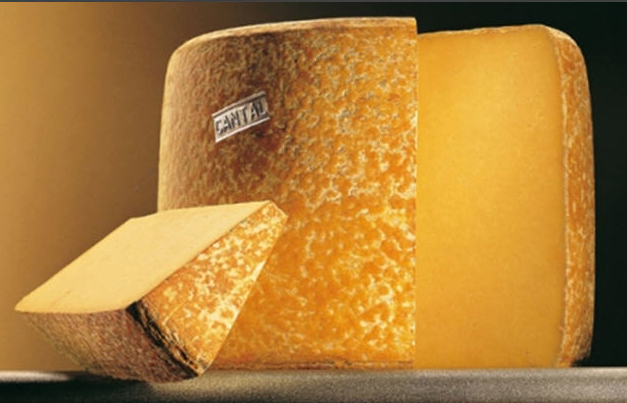 CANTAL – (pro – con- tal)Two flavors to choose from here. 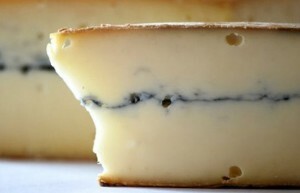 Both made from the milk of the Salers(pro – sal-airs) cow. Fermier. Raw(as in unpasturized) And the oldest. Both are semi-hard with a soft interior. Close to, but not, cheddar, Cantal has a strong, tangy, buttery taste. COMTE – (pro – com – tay) Sometimes referred to as “Gruyere de Comte”, this unpasturized semi-hard cheese from the Franche-Comte region of Eastern France has a strong sweet taste. It’s an A.O.C. cheese. 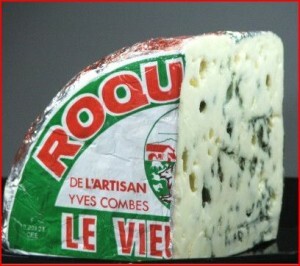 Meaning, it’s certified by the French Government as definitely produced in that region from the milk of local cows. 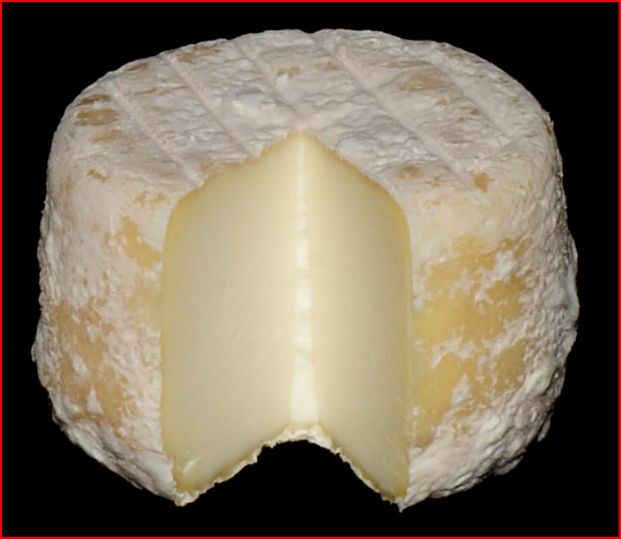 Appellation Origine Controle, in a sentence, is assurance to the consumer that the product, be it cheese, wine, or, yes, even chickens, are the real local deal. ROCHEFORT – (pro – roke – afor) This is the Rolls-Royce(perhaps even the Bentley) of the Bleu(that’s blue to us folks) family of frommage. 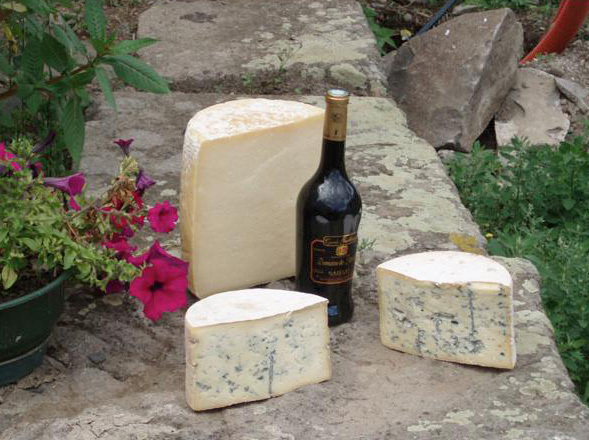 Which includes “Bleu d’Auvergne”,”Stilton” and “Gorgonzola”, to name a few. Authentic Rochefort, is an A.O.C. cheese. And, as such, must originate from the Combalou caves of Rochefort-sur-Soulzon. Appearance wise, it’s a white and crumbly, peppered with veins of green mould. If you have’nt already guessed – it DOES have a “tangy” taste. BEAUFORT – (pro – bo – four)Three varities of this unpasturized A.O.C. teeth cleaner(honest – ask your dentist!) It’s a “sharpie” taste-wise. Similiar to Gruyere and Comte. And produced in the French Alps. 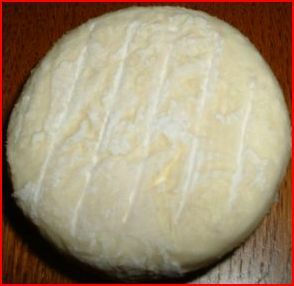 CHEVRE – (pro – chev-ra) This is the generic name for goats cheese. of which there are about 6 million(ok – maybe a little less) varities. With textures ranging from rock hard to creamy soft. Flavors generally subtle and mild, and often mixed with herbs. Three of the more celebrated are Saint Maure de Touraine, Selles-sur-Cher, and Crottin du Chavignol. 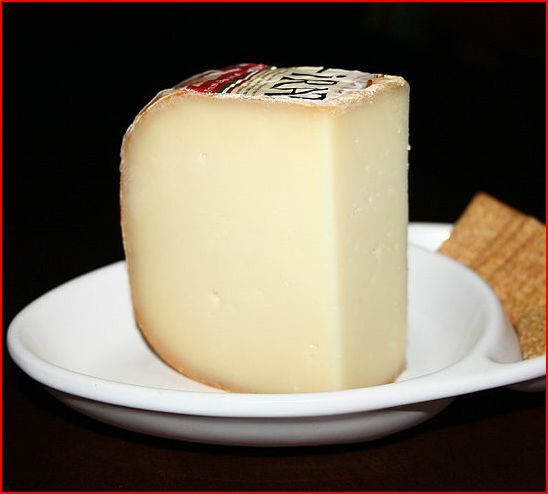 BREBIS (pro – bro –bee) des PYRENNES – This lush,semi-frim textured cheese is made from sheep’s milk in the Pyrennes mountains. Nutty, buttery flavors. Which are absent from the Un-pasturized version of Ossau-Iraty. SAINT MARCELLIN – (pro – san- mar-cell –an) from the Isere region of the Rhone Valley, this mild, creamy wonder, 50% butterfat gets progressively runny with age. Starting out creamy white, and morphing blue and yellow as tempus fugits. 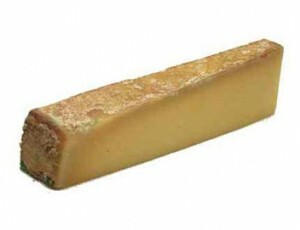 MAROILLES – (pro – mar-wahl) Outside an Orange-Red washed rind. Inside – A Strong Aroma. Not for the processed cheese crowd. 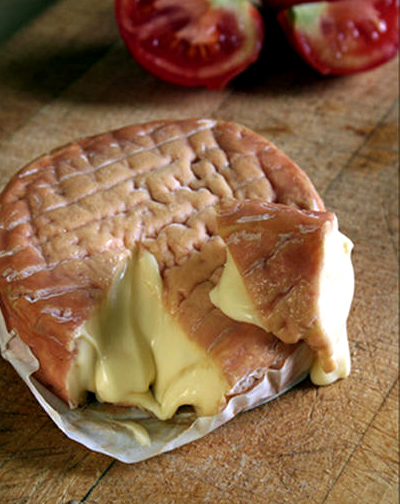 EPOISSES – Napolean’s favorite cheese. The renowned Epicure Brillat-Savarin was also pretty high on it. Produced from the village of the same name in the Cote D’Or region of Burgundy,(serious wine country) this pungent cheese with a soft Red-Orange color, has it’s rind washed in Marc de Burgogne. The local Brandy. How “pungent” is it? WWWell……it’s banned from public transport. If that gives you a clue. Even if you’re an athesist,you will believe there’s a God and a Heaven when the cheese plate arrives. Because your hosts,with more fervour than a Baptist revival meeting, will not only preach and praise the virtues of their fav. 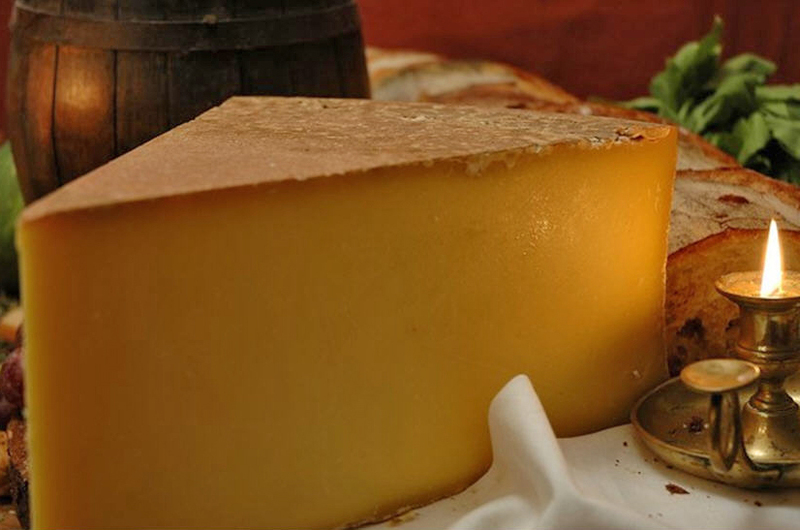 frommage – but passionately regale you with their most memorable up close ‘n personal Cheese experiences. This will establish you in the stomachs of your hosts, as a person of refined taste and elegance who should definitely be invited back to Cheese heaven. OK – finishing a serious French chow down with dense chunks ‘o dairy is a step learning curve for us folks from “over there.” But after you get you head(and your teeth)around it – it’s as natural as rosé on a hot day. And are we ready for the “Cheese Wars” now? if this does’nt make you hungry….nothing will! 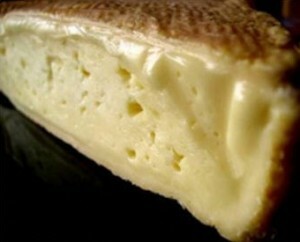 interesting to learn that the “most pungent” cheese was napoleans favorite. Even then – politics stunk! really appreciate you including the pronunciation. 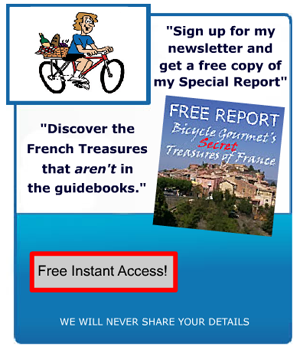 gives us “french challenged speakers a little more confidence.